In 2013, we fired the starting gun for setting up in-house painting systems. Meanwhile, we have 3 painting booths, including drier and washing system. We paint interior and exterior components by hand with soft coatings and topcoats, including priming. when it comes to larger numbers of parts, Osbra collaborates with specialist partners in the industrial painting field. 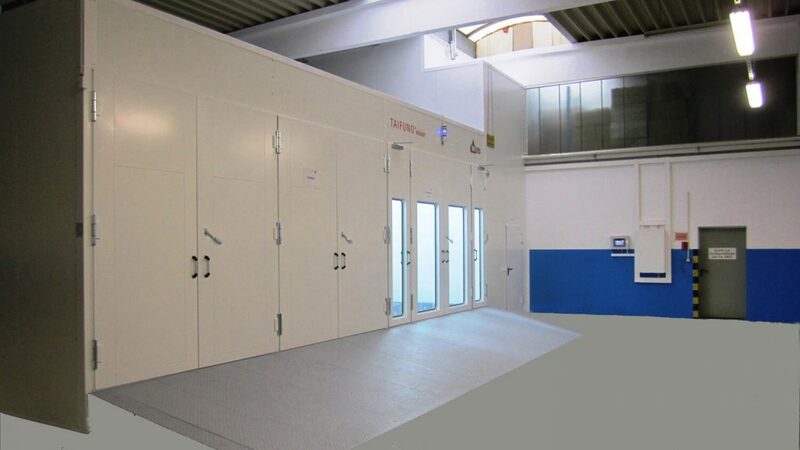 These have the very latest fully-automated painting systems for all conventional plastics. We audit our partners and include them in our QA system and thus ensure that we meet our customers’ extremely demanding quality criteria.